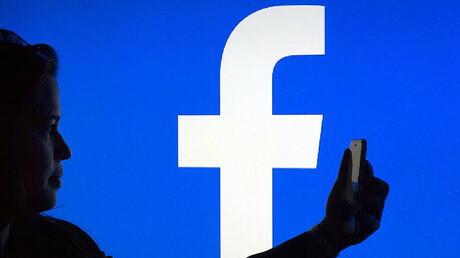 Facebook has just acquired Eye Tribe, a Danish tech company that can track eye movements and gestures. 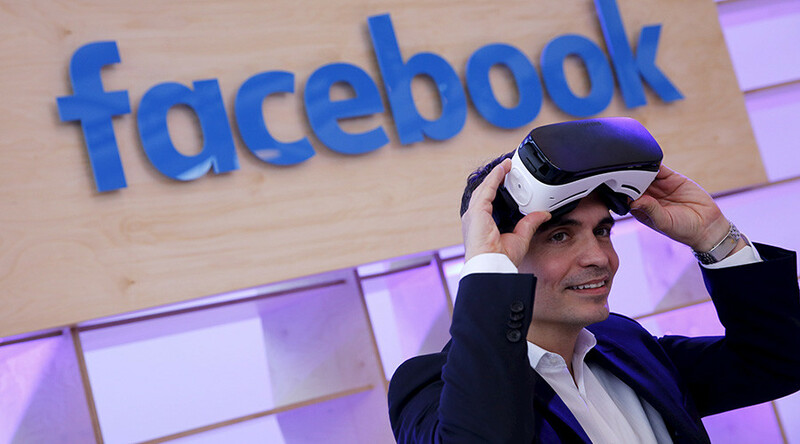 Facebook hopes to use the technology in conjunction with their Oculus virtual reality headsets. Eye Tribe, founded in 2011 by four IT University of Copenhagen students, details its technology as “eye control for consumer devices that enables simplified and enhanced user experiences” in its company mission statement. Facebook has merged the Eye Tribe team with its Oculus VR team, which it recently acquired for $2 billion. Last year, Oculus founder Palmer Luckey called eye tracking technology a “critical part” of VR’s future, saying: “I’m very, very in tune with what’s going on in eye tracking research,” according to Upload VR. Eye Tribe started out with a developer-focused product and did quite well. They sold over 10,000 units of their eye-tracking system to companies that were looking to embed the technology into their devices. But even before the acquisition by Facebook, Eye Tribe was one of the only companies trying to market the technology to consumers as well. Eye-tracking technology could also benefit automotive interfaces in self-driving cars and provide advertisers with “gaze analytics” that shows which ads draw consumer’s eyes the most. The acquisition also gives the Oculus team access to Eye Tribe’s state-of-the-art rendering technology, which selectively renders high-quality graphics depending on what the eyes are looking at. This technology significantly reduces the GPU load and power consumption of the device, which provides better performance for VR headsets. Facebook is not the only company acquiring eye tracking technology. Google has also recently acquired a company called Eyefluence, a competitor to Eye Tribe, and there are a number of other startups looking to get into the game.